Our Best Seller! 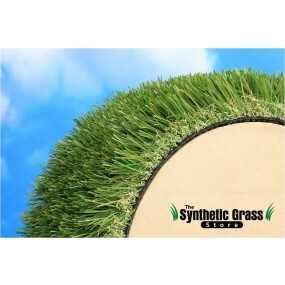 Available in 2 face weights, Daytona is the perfect landscaping alternative to natural grass. Moderate traffic commercial or residential properties will benefit from its year-round beauty and durability. One of our best sellers – Daytona Series has an extremely natural appearance and soft fiber. It features a field and olive-green grass blade combination. It is a perfect landscape alternative for any commercial or residential property that experiences moderate traffic.